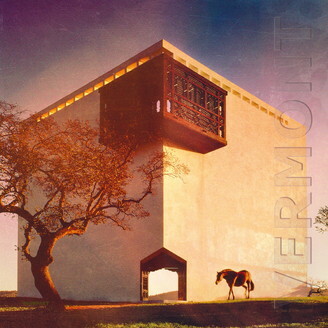 Kompakt Presents_ Vermont - II - Track? !D. Following their much-acclaimed surprise debut album VERMONT from 2014, Motor City Drum Ensemble’s Danilo Plessow and Innervisions' Marcus Worgull reunite for more synth daydreaming on the suitably titled “II”. The new outing continues where the first full-length left off, strolling further down the luminous and undulating path that the duo turned into, influenced in equal measures by kosmische, krautrock, minimal wave and synth soundtracks.